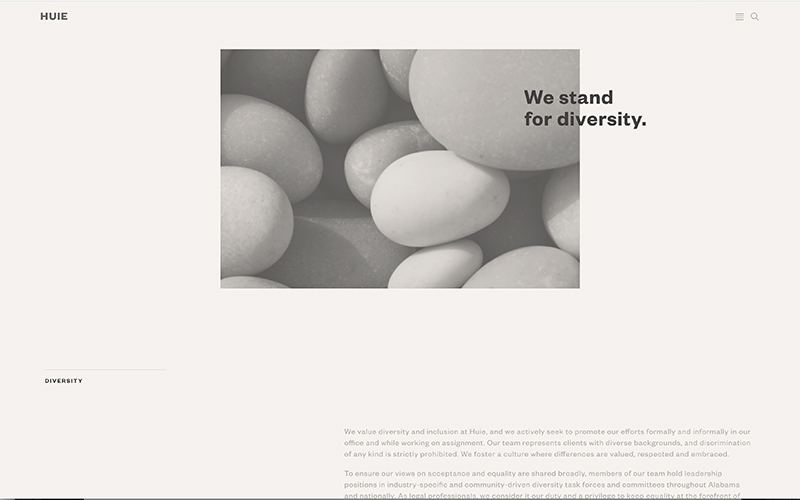 A comprehensive rebranding and positioning project I worked on for Tatum Design. The client was a large law firm based in Brimingham. 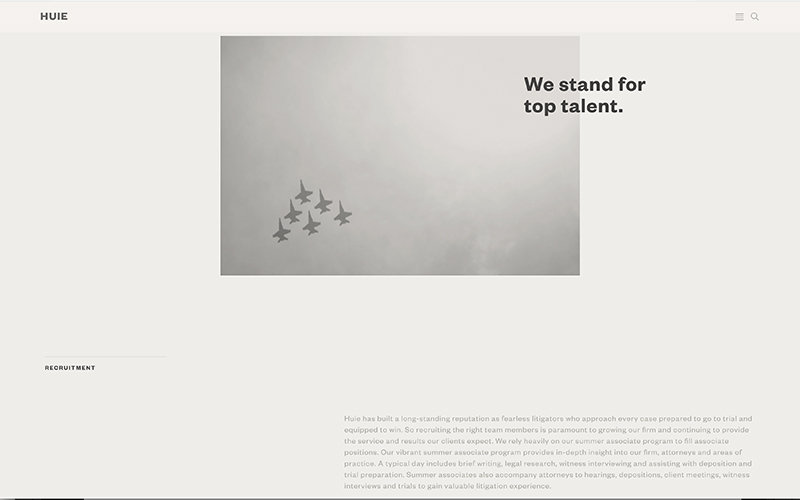 My role in the project was to brand the firm through a positioning theme that would come to define the organization. 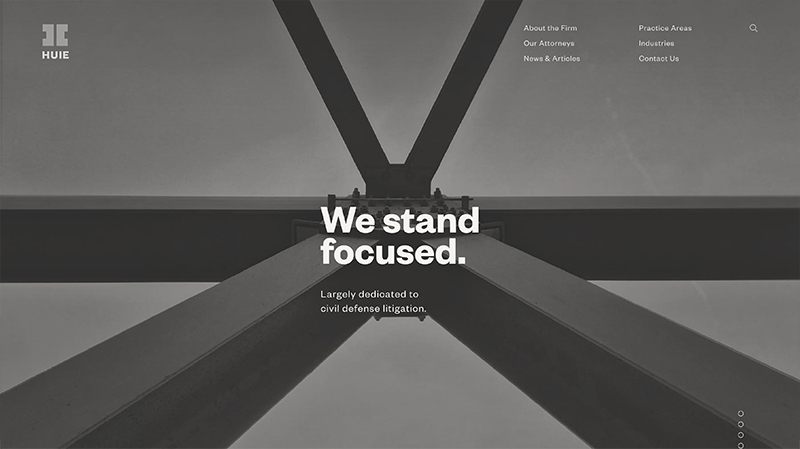 The law firm itself is known for its trial expertise. 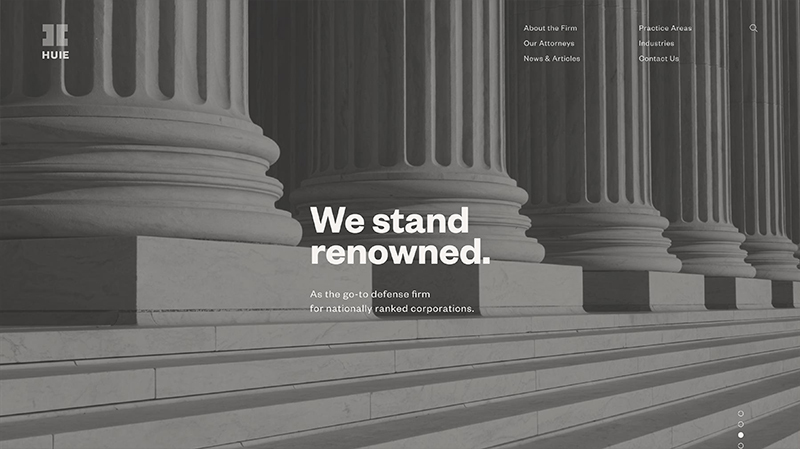 Unlike others who prefer to settle out of court, this is the firm you go to when your national or multinational corporation doesn’t want to give in. 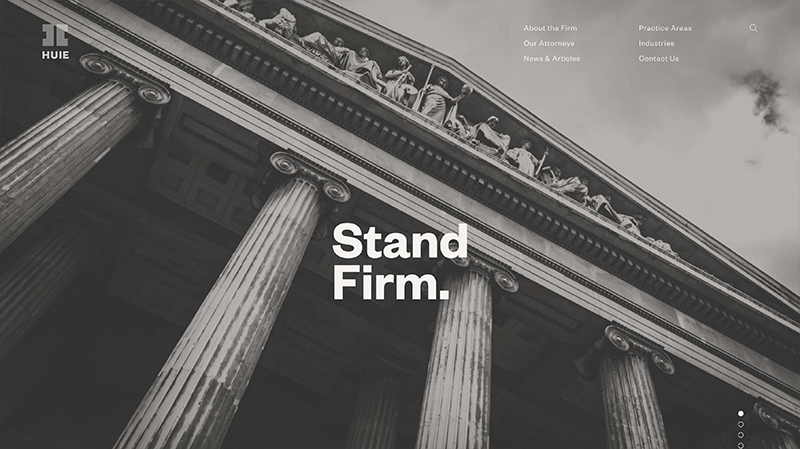 After whittling it down to 4 or 5 themes (out of hundreds), everybody’s favorite theme, including mine, was Stand Firm. 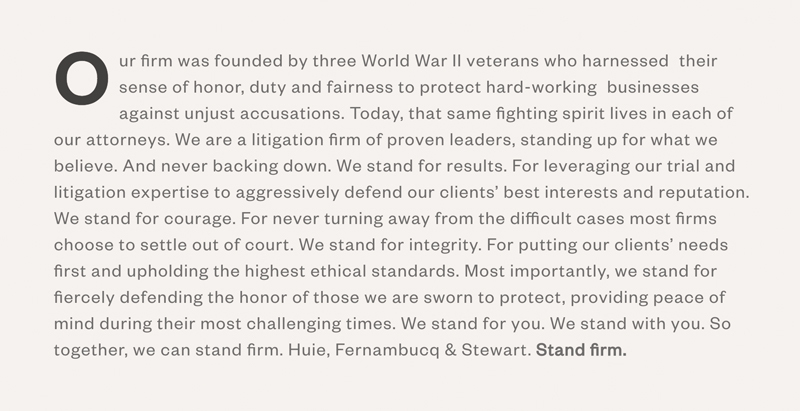 Stand Firm is both differentiating and empowering. It’s a ballsy, take-no-prisoners approach that sums up their personality and approach perfectly. It works in an infinite variety of contexts and is the glue that ties together messaging across every channel. 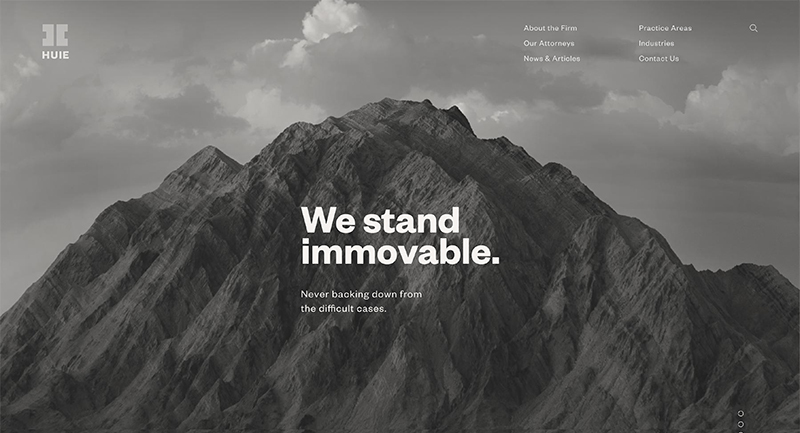 The words above came from a brand mantra I wrote to go along with the the Stand Firm theme. During my initial deep dive on the client, I was intrigued by the history, vision and purpose of the organization, which helped form the present-day positioning for the client. Often, studying a company’s original vision or purpose often leads you to interesting places, idea-wise. Tatum did an awesome job with the visual branding. New look. New logo. New everything. 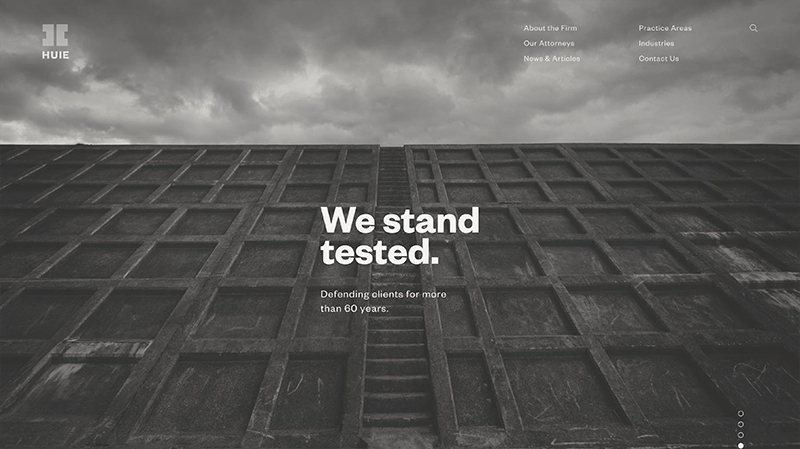 These are some images from their home page slider. 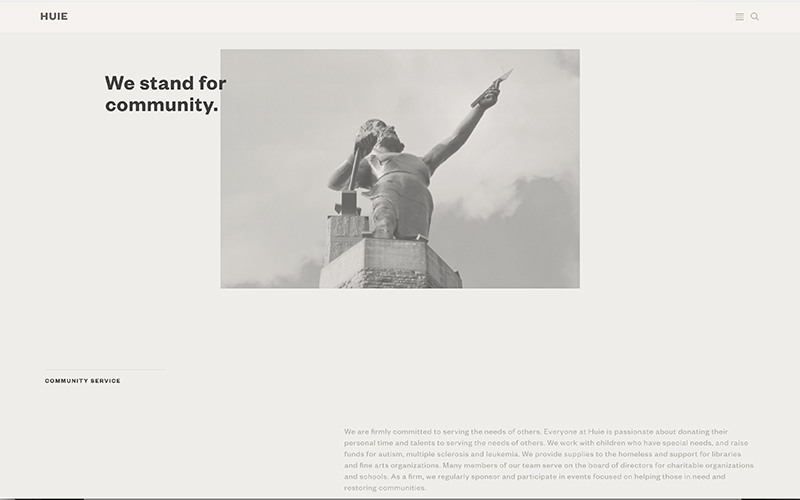 As you can see, the theme allows them to borrow from Stand Firm as they further define its meanings. Not exactly the warm and fuzzy stock photos you see on many law firms’ pages and that’s the point. The single biggest mistake I see clients make, particularly SMBs, is a failure to differentiate themselves. They want to be all things to all people. They want to appeal to everyone but wind up appealing to no one. Not these guys. 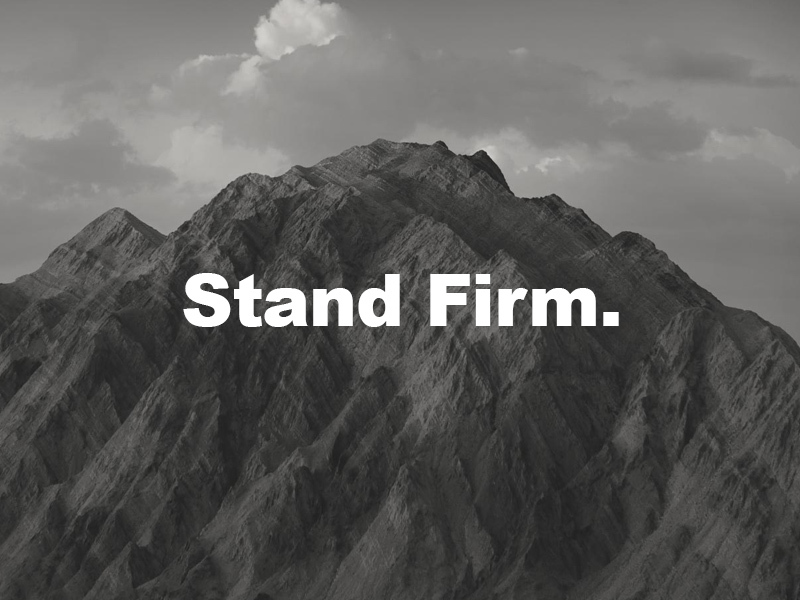 Now “Stand Firm” begins to move into new territory. 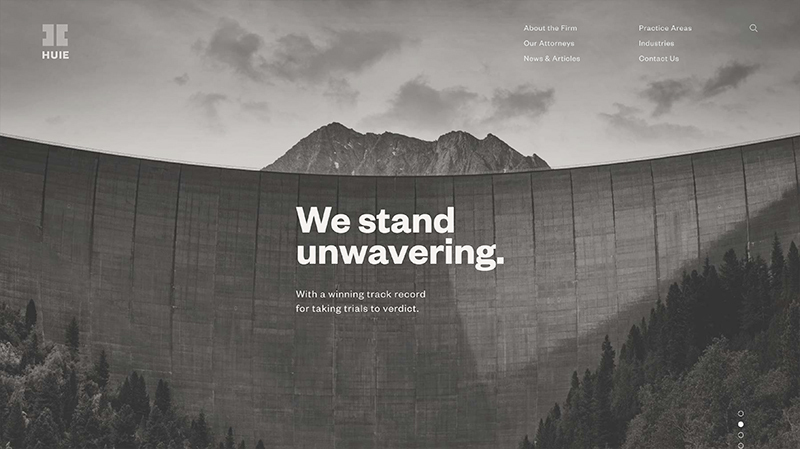 It helps create a platform to discuss core values, while remaining within the branded “Stand Firm” structure.